ShabZi drops a new Freestyle over Eminem’s “Lucky You” instrumental. 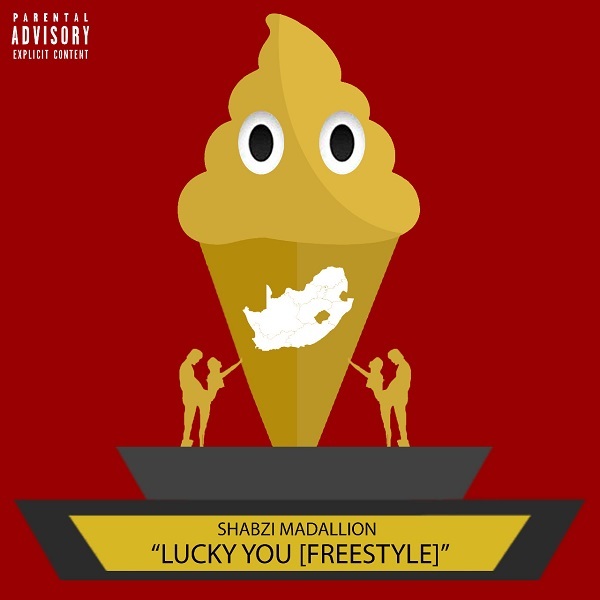 South African fast rising rapper, ShabZi Madallion keeps churning out some number of freestyle to engage his listeners. This time he jumps on the Eminem’s instrumental to bring out a new sound.